Island Video Production offers the fastest and highest quality DVD, CD and USB Stick duplication services in Victoria. Whether you need only a handful of copies or several thousand, we can quickly and efficiently prepare your order to your exact specifications at an affordable price. We are also your one stop shop for design and full color printing on all discs and their packaging. Whatever your DVD,CD and USB Stick duplication needs, at Island Video Production in Victoria, we have a solution for you. 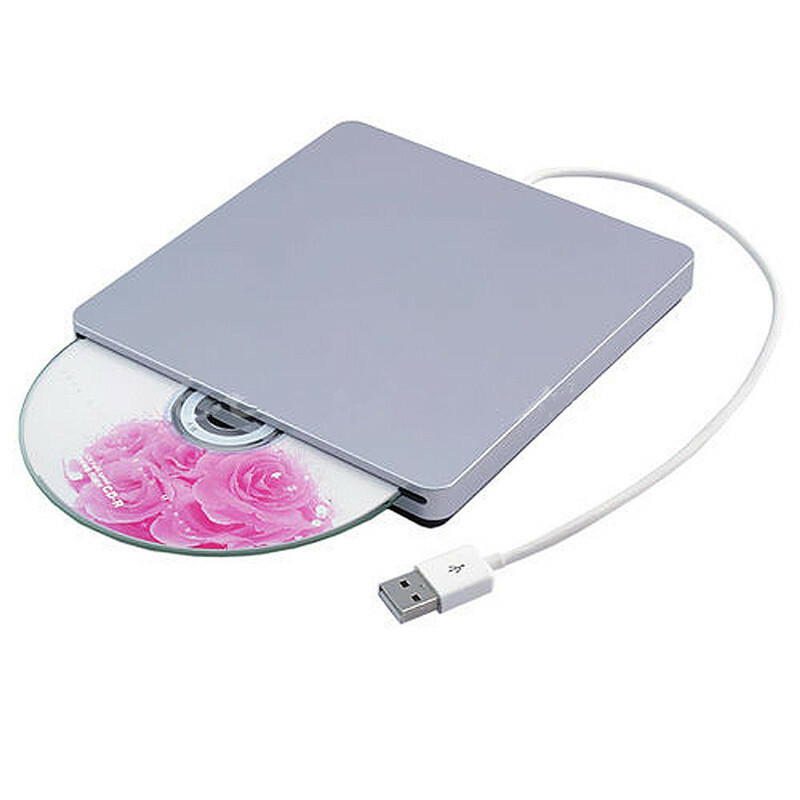 If you have a DVD / CD / USB Stick that needs to be duplicated, give us a call today at 250-475-1212.